February 24, 2017 The WWE PodcastLeave a Comment on MM Ep 190 – WWE’s Damage to Bayley, is AJ vs Shane Really Happening? MM Ep 190 – WWE’s Damage to Bayley, is AJ vs Shane Really Happening? 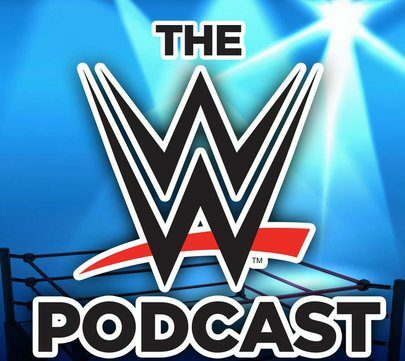 October 22, 2016 The WWE PodcastLeave a Comment on MM Ep 171 – Sasha’s Promo, Goldberg’s Return & Fitness Tips Return! MM Ep 171 – Sasha’s Promo, Goldberg’s Return & Fitness Tips Return!